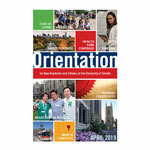 The 2019 Orientation Book for new Residents and Fellows is now available. It provides information on key topics such as registration, health care coverage, and living in Toronto. 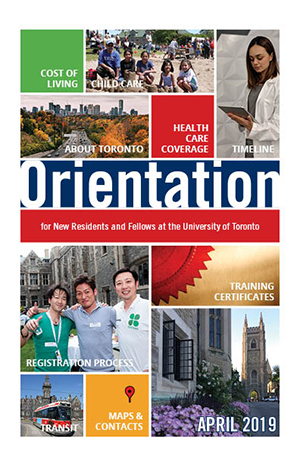 Visit the Orientation Resources for New Trainees page for more information, or open the booklet directly through the image below.